Three new short commercials popped up on Samsung’s official YouTube channel today. 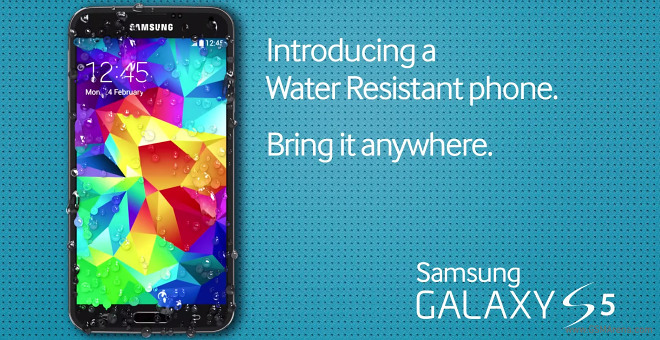 They are all about the Galaxy S5 flagship, but it is nowhere to be found in the videos. The three short videos are quite different from the promos Samsung has been pushing lately. Instead of super expensive, out of this world videos, those look like they are made with a limited budget, but a lot of inspiration. Check out our Samsung Galaxy S5 in-depth review to know all about the smartphone.